It’s hard to think of a filmmaker whose style is as broad but widely recognized as Tim Burton. After all, his film work started with the lighthearted, child-targeted Pee-wee’s Big Adventure and spanned to include his take on darker stories in Sweeney Todd and Sleepy Hollow. But at their roots, the thread that ties these films together is Burton’s overall sense of curiosity and playfulness that’s proven in instant classics like The Nightmare Before Christmas and Big Fish. In honor of the director’s 54th birthday, we’ve compiled a list of our favorite movies of his—so far, that is. Take a look at the picks below where you can also comment on your own personal favorites. Although it’s based off a tale from the 1800s, Burton takes The Legend of Sleepy Hollow and makes it his own. 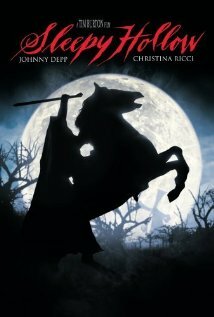 The 1999 film takes Washington Irving’s legend and adds his own grim spin on the classic tale of the headless horsemen. We get a predictable, yet reliable lead from Johnny Depp as Ichabod Crane, who is investigating the crimes of The Headless Horseman. It’s a period-slasher flick with a Burton spin, and you can’t ask for more than that in a horror movie. Whoever said murder couldn’t be wonderfully melodic? 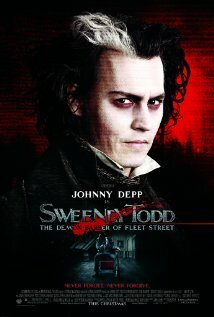 Although the Tony-winning Sweeney Todd: The Demon Barber of Fleet Street was right up Burton’s alley, his 2007 film took his macabre look at a homicidal English barber and made it fun. 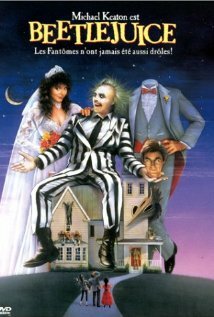 Here’s another Burton flick that relies on the tested chemistry of Johnny Depp and Helena Bonham Carter, but we also see great performances from Alan Rickman as the corrupt Judge Turpin and Sasha Baron Cohen as a rival barber. 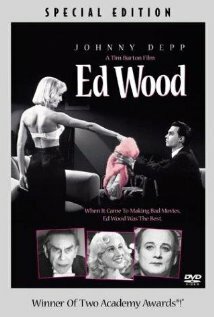 The film sees Burton’s on-screen gruesomeness at an all-time high, but it’s all balanced out by some infectious musical numbers. 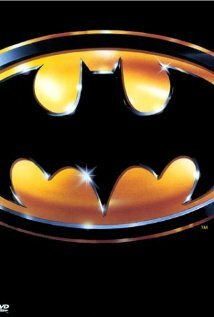 Christopher Nolan might have perfected Batman on-screen with his Dark Knight Trilogy, but Burton first introduced a darker side of Bruce Wayne in 1989 with Batman. The film sees an over-the-top Joker in Jack Nicholson and Michael Keaton doing justice to the role of Dark Knight. It’s got action, a compelling story and plenty of comic relief with Nicholson—not bad for a first swing at the darker side of Batman. 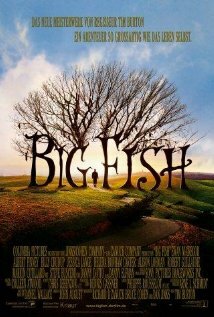 Tim Burton’s full-length directorial debut is also one of his best. 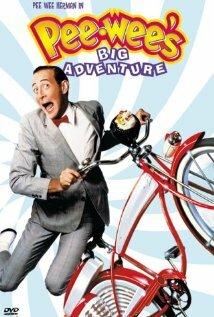 Pee-wee’s Big Adventure brings us into the bizarre-o world of Pee-wee Herman, the excitable, ageless protagonist that’s hopelessly attached to his bike. After it’s stolen in broad daylight, we see Herman travel across the U.S. to reclaim his baby. And through the adventure and its ongoing discoveries (who knew The Alamo didn’t have a basement?) we’re introduced to unforgettable characters like Herman; his (sort-of) love interest, Dottie; the horrifying trucker ghost Large Marge; the snotty, rich Francis and Herman’s dog, Speck. 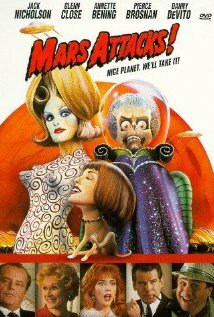 Herman’s wacky world is fully realized through the eye of Burton, and this one stands alone as a film that kids and adults can both get a kick out of. Although Burton doesn’t get a director credit on The Nightmare Before Christmas, its dark-yet-lighthearted aesthetic prove that his hands are all over the project. 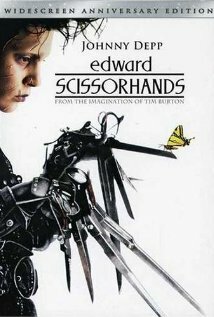 Burton wrote and produced the film, and his trademark collaborators like composer Danny Elfman and writer Michael McDowell seal the deal as a trademark Burton film. 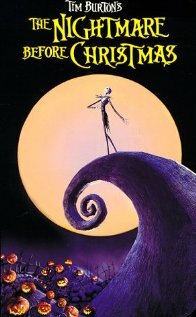 And with characters like the unforgettable Jack Skellington, Sally and Lock, The Nightmare Before Christmas justifiably earns its rank on this list.